Smart speakers are everywhere these days, and one of the best ways to keep listeners hooked on your podcast is to help them access it anywhere they happen to be. On the Alexa App, go to the menu and select Skills. Or, go to the Alexa Skills store on the Amazon website: https://www.amazon.com/skills. Search for “MyCast” and select it to open the skills detail page. The first way is a two-step process. First, start the Alexa skill MyCast and, second, tell MyCast to search for your favorite podcast. The second way is to tell Alexa to search for the podcast at the same time you open MyCast. Keep in mind, you cannot pause your speech when you ask Alexa to do both steps, otherwise she will not understand. “Alexa, Stop.” – To stop playing the podcast. “Alexa, Pause.” – To pause playing the podcast. “Alexa, Resume.” – To resume playing the podcast. 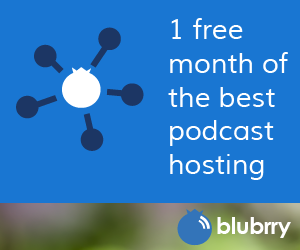 Make a special effort to let your listeners know about this capability, both on your show and via your blog and social media channels. Remember, the easier it is for your audience to find your show, the more likely they’ll listen again and again. 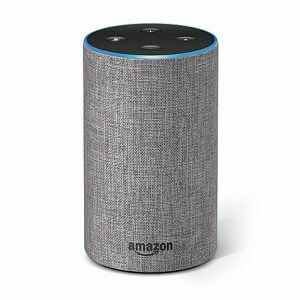 Why can’t the user simply say “Alexa, play _____ podcast”? I can open and search other podcasts, but when I try to open mine (Podcast For Business), Alexa says “I’m having trouble accessing your myCast skill right now”.